Newcastle City Council is inviting residents, businesses, partners and employees to take part in a consultation until 6 January 2019 to gather views on their 2019-20 budget proposals. Newcastle City Council is seeking to reshape council services to meet a £20million funding gap next year. One of the choices being consulted on is for the Council to consider reducing the level of its funding to Tyne & Wear Archives & Museums including the Laing Art Gallery. 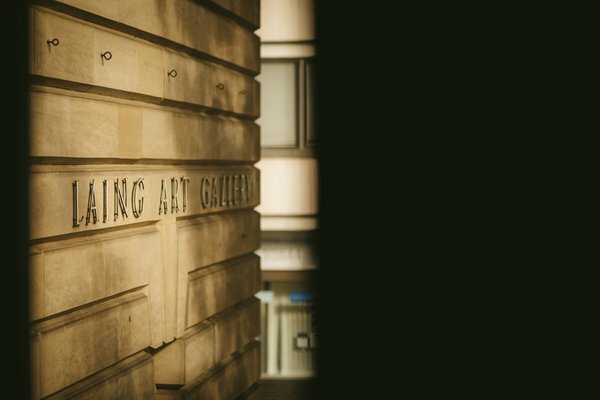 The Laing Art Gallery provides access to high quality art for the people of Newcastle and visitors to the area. It delivers a range of exhibitions and events, and works closely with local people and communities both in the Gallery and in venues across Tyneside. Information about the proposals can be found here https://bit.ly/2Q3no1R. The public consultation will take place until Sunday 6 January 2019.